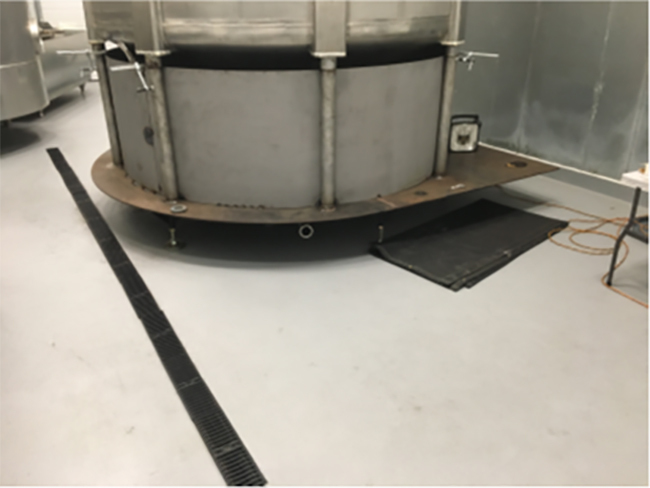 For this high-end Milwaukee Brewery and beer processing, production and manufacturing facility their concrete floors are a critical component to their operations. 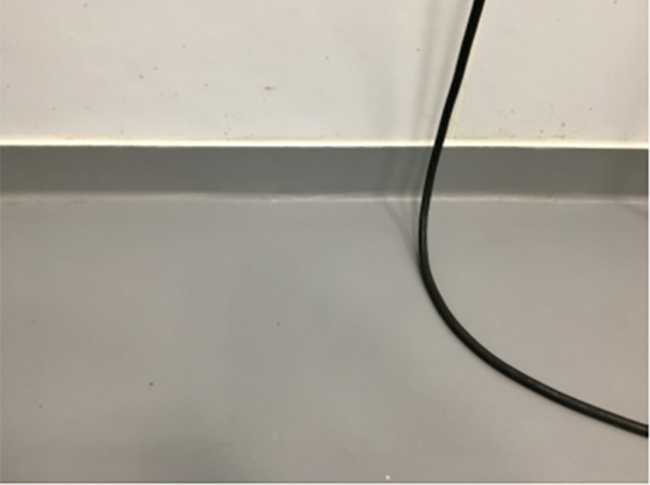 They considered polished concrete, sealed concrete, epoxy coated concrete, decorative quartz epoxy and urethane coatings for their floors. 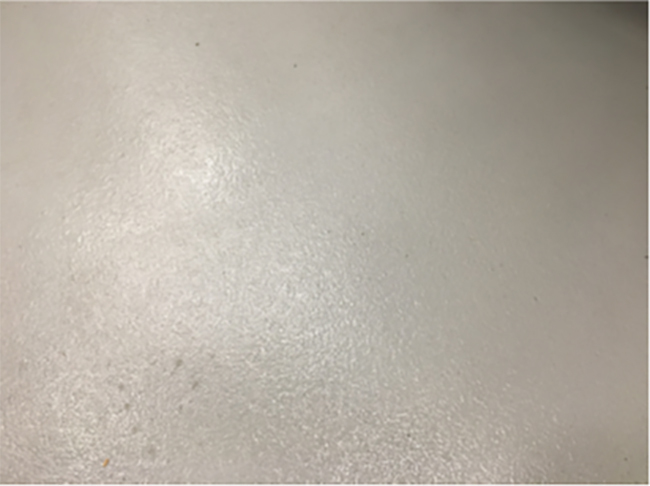 These performance attributes helped guide the client to the aggregate reinforced, an SLX- urethane modified cement concrete resurfacing system. 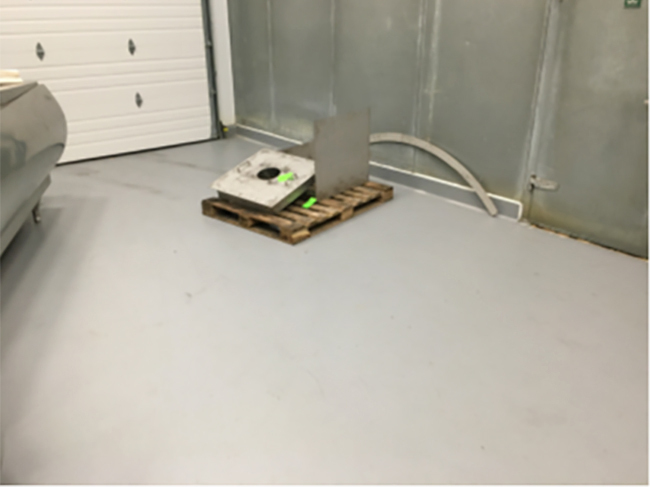 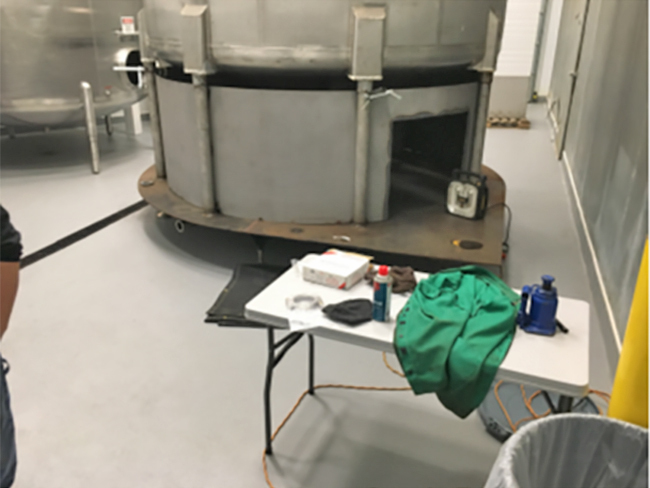 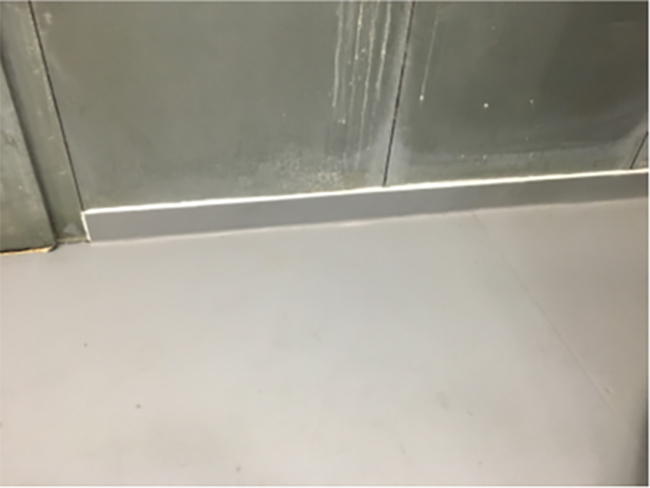 This system provided the food service production/manufacturer with a concrete floor that meets the stringent safety and health code requirements when processing food while also providing a durable, safe and easy to clean concrete floor.